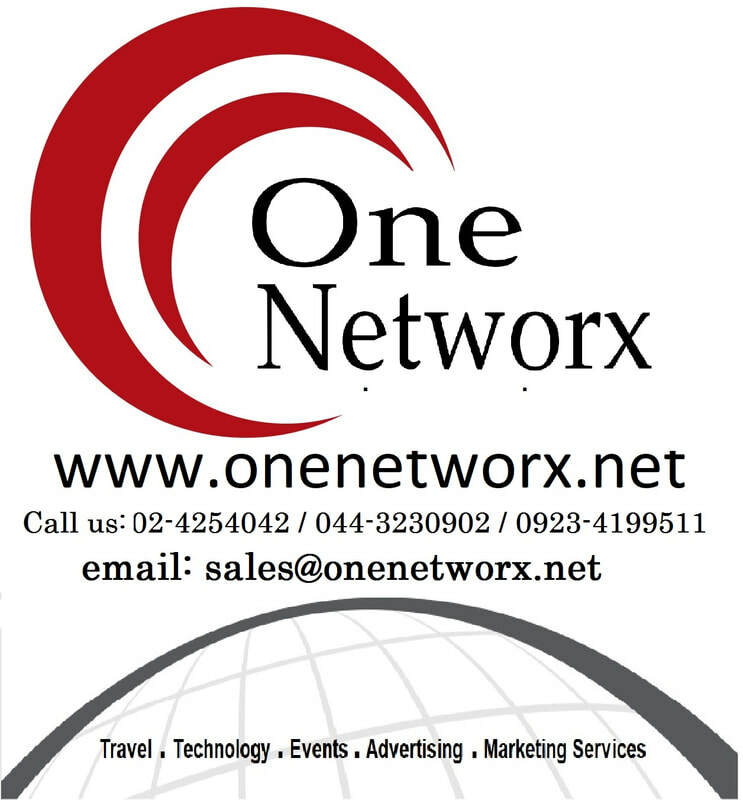 Income Opportunities - ONENETWORX.NET INC.
We are promoting home-based employment in the Philippines through our Home-based Employment Program. Our company is manned by dedicated home-based professionals who are earning sustainable income just by working at home. We are also coaching our deserving employees to set up their own business through our Business Development Program. These programs of OneNetworx are slowly creating more home-based jobs in the Philippines. These programs are opening more opportunities to spirited entrepreneurs who want to have their own business but do not have the resources and capital to begin with. We are building your dreams.